will only get together during mating times. Where do they live: Tasmania, an island of the South cost of Australia. What do they eat: Meat, moths as they are scavengers with a great sense of smell. Whats their habitat: Coastal scrublands and forests. Major threats: The key threat to the survival of Tasmanian devils in the wild is Devil Facial Tumour Disease (DFTD). Watch some more videos of the Tasmanian Devils in action or watch the documentary one below. 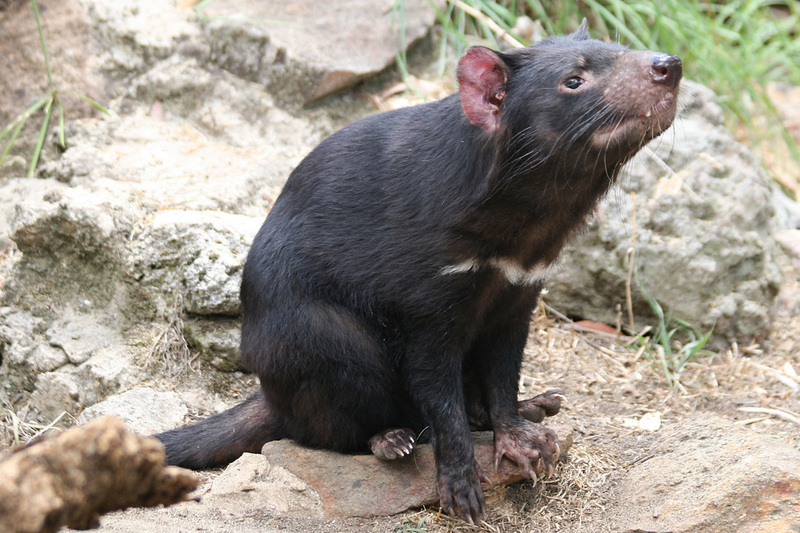 Learn more facts about the amazing Tasmanian Devil - also don't forget to leave your comments below. Australia Zoo are one of the few Zoos who have a field project to protect the few animals left in the wild.